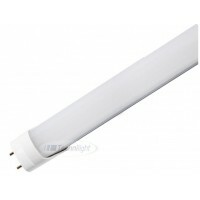 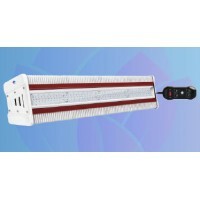 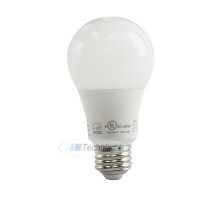 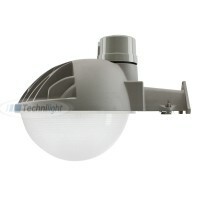 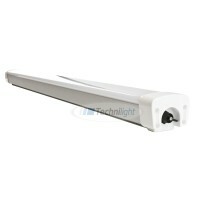 LED Sentinel 65w 120-240v TLWMA65BP Get performance and energy saving with Technilight Sentine.. 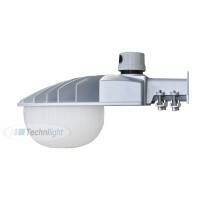 LED Sentinel 150w 120-240v TLWMA150BP Get performance and energy saving with Technilight Dusk ..
Luminaire DEL 50w 5000k IP65 48 pouces 6107 lumens Matériaux légers, résistants à la corrosion.. 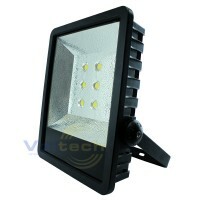 Flood DEL light save you a lot with their low power consumption. 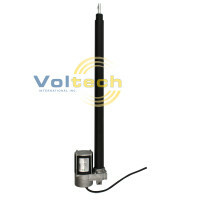 They are perfect for outdoor uses..
Motor Type: GL82-45, AC, 1PH Product Model: GL82-4561-IB-RB-850/1460-N Product: Linear Actuator Po..
Ampoule DEL 12 volts dc A19 9 watts 810 lm Givré *picture for illustration purpose only..
SR4DIM600 is an innovative high-power led light fixture which has unmatched passive cooling system..